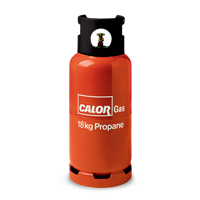 Keynsham Timber are proud to be stockists of the whole range of Liquid Petroleum Gas (LPG) cylinders for the UK’s leading supplier, Calor Gas. 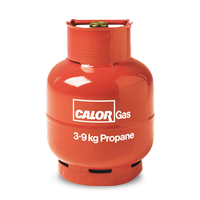 Calor Gas has been a mainstay of British society since 1935, when the company initially sold gas in cylinders to rural off grid homes. 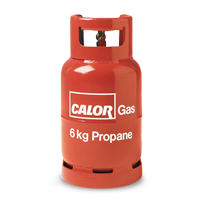 It wasn’t long before demand grew when people realised that being flexible and portable, bottled gas could be useful for all sorts of applications (even for keeping the Olympic flame burning brightly during the London games of 1948). 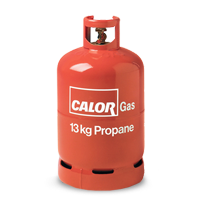 Now in the new millennium Calor Gas remains the rural fuel of the future alongside renewable technologies, particularly for cooking and heating. 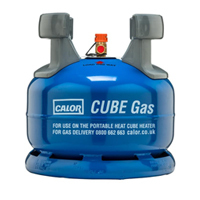 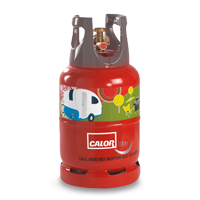 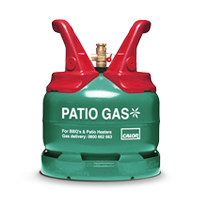 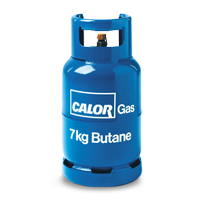 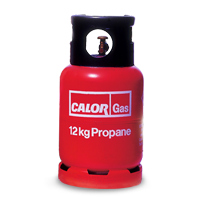 We supply and deliver the full range of filled Calor Gas bottles, from patio gas for your bbq or patio heaters to propane gas cylinders for a variety of applications, including fuelling appliances in caravans and motorhomes. 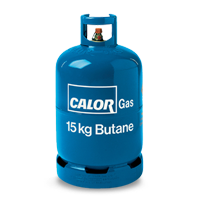 We also supply butane gas bottles for portable heaters and for cooking on camping stoves. 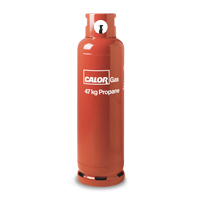 Gas bottles come in a variety of shapes and sizes, suited to the application they are designed for. 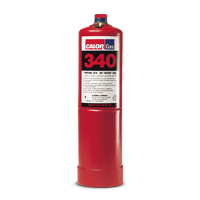 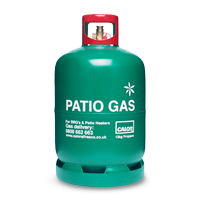 A small patio gas cylinder weighing 5kg, for example, is sufficient to fire up a good few barbecues, while a 47kg cylinder of propane is required for commercial heating and drying. 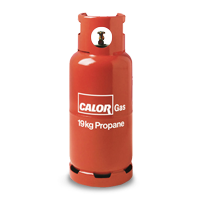 Browse the gas bottles below to see which one would suit your needs.